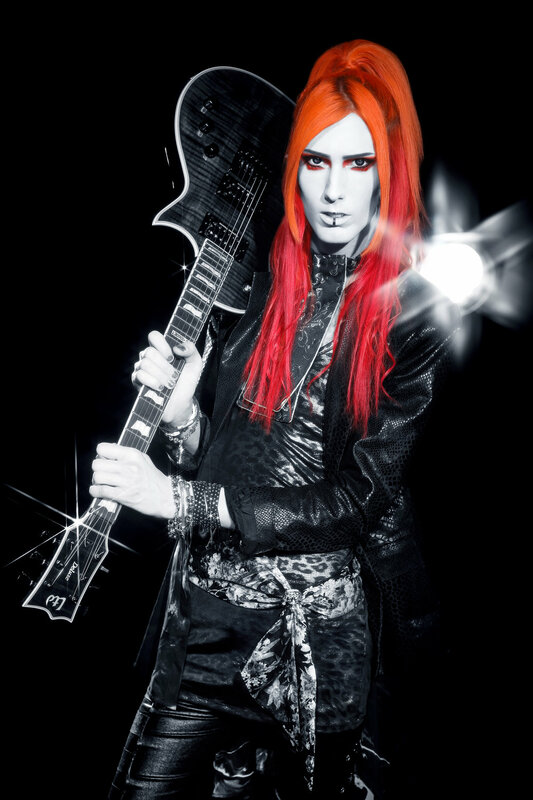 BatAAr is a rock band from Sweden with an intense desire for original and high profile visuals and sound. 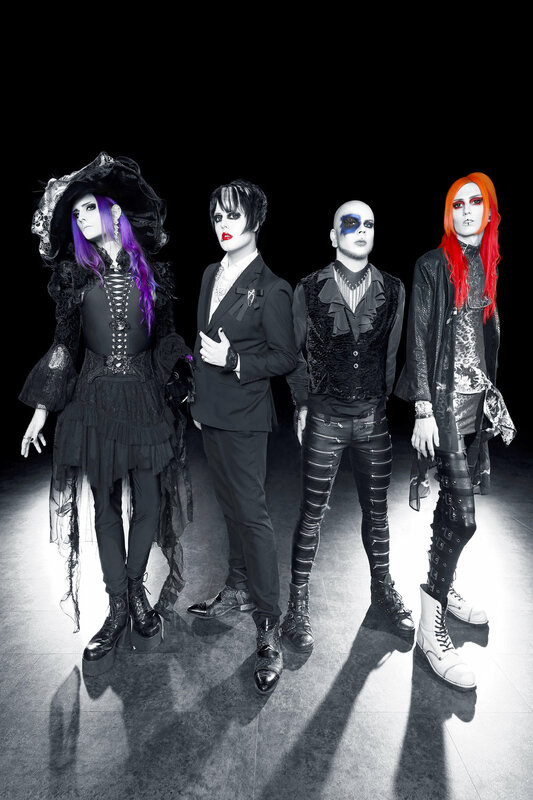 They have reached unexplored territory for Western bands by incorporating streaks of Japanese "visual kei" aesthetics into their work, which results in a fusion of vivid songs, extravagant looks, provocative music videos and intense live shows. BatAAr’s unique way of expression has even led them to become the first band ever to appear on the soundtrack of a game in the globally popular TEKKEN video game series, namely the recently released TEKKEN 7. Although the band members are all highly experienced from many years in the music scene, BatAAr's journey has just begun. Gonna do a little stream on the channel in a couple minutes, just some hangout and chat, talk a bit about everything that's going on! ‪Today is vocalist @EndigoSkyborn’s birthday!! Send him all your loving and greetings. 🎂🍾‬ ‪We think the best possible present for him would be if you all went and commented on our new music video which released yesterday (link in bio)! Our brand new music video GHOSTMODERN[ism] is OUT NOW! Link in bio! Check it out!! 2 days left until our new music video GHOSTMODERN[ism] drops!! Barely a week left to go! Here's a teaser for the upcoming music video, GHOSTMODERN[ism]! Drops on March 9th! 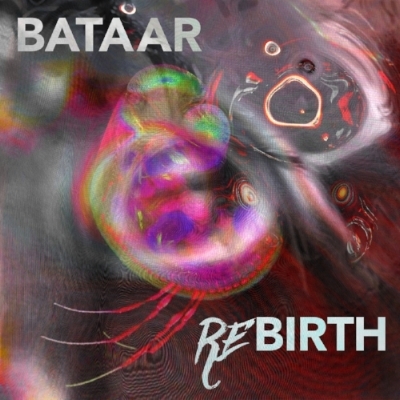 BatAAr | NEW Music Video OUT NOW! On January 1st, the band rebooted itself with the release of the two-track single ‘REBIRTH’, consisting of the tracks ‘THE DISTANCE’ and ‘RISKBREAKER’ with re-recorded vocals by a new singer, Endigo. Shortly thereafter, the band released their first new Endigo-fronted single and music video, ‘ALWAYS DIE YOUNG’. This release was an immediate success among fans and industry people. In one year, the music video for ALWAYS DIE YOUNG managed to net a whopping 130.000+ views on YouTube. At KEIOS FESTIVAL '16, BatAAr played to a sold out Fryshuset in Stockholm, sharing the stage with genre pioneers and friends like YOHIO, Kerbera and DISREIGN. Together, these rare Nordic visual metal bands wrote a new chapter in the history of Western visual kei. At the request of the TEKKEN video game series' producer Katsuhiro Harada himself, BatAAr made a song for the official soundtrack to TEKKEN 7, titled VREDE. The song serves as battle theme for the half-Swedish, half-Japanese fighter Lars Alexandersson. This marks the first time that a band has made music for a TEKKEN game during the series' 20 years of existence. In the music video for VREDE, the band members are wearing custom clothes and accessories by Project Runway contestant Michelle Überreste. BatAAr were featured on national Swedish channel TV4 news with segment about being featured on the soundtrack to TEKKEN 7, gaining nationwide attention and being featured in several news and video game-related outlets. During TOUR2016 IN THE WAKE OF MISERY, BatAAr traveled the island nation of Japan through sweltering summer heat, playing in several cities for hundreds of enthusiastic fans. During their stay, they also recorded music videos for MALIGNITION and LAVENDER, two of their most popular songs to date. 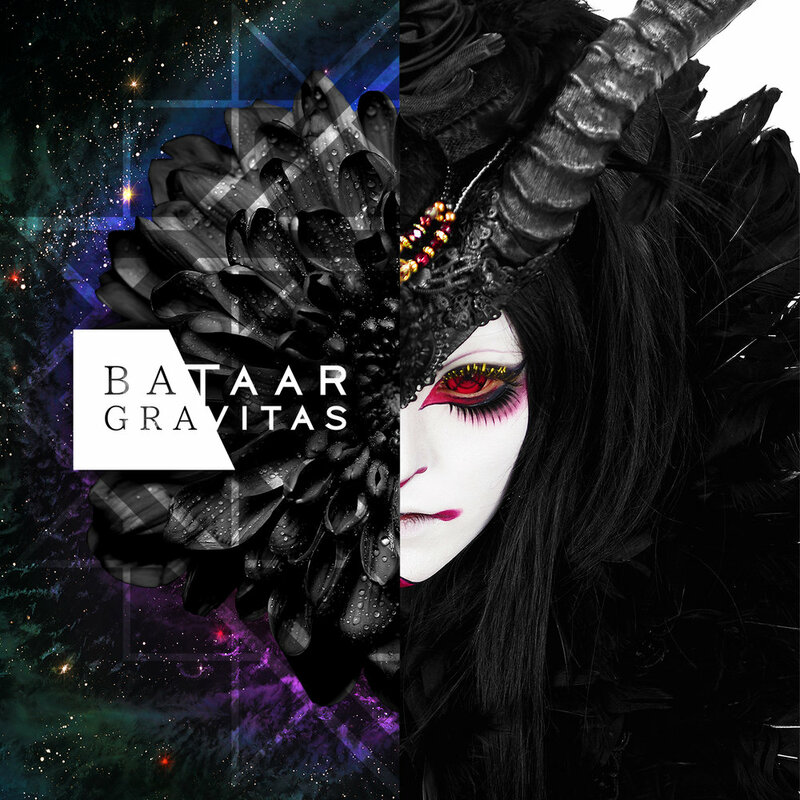 In mid-September, the mini album GRAVITAS was released to great fan acclaim, grabbing the #1 spot on iTunes Rock Chart and #4 for all genres, which is incredibly rare for an independent rock band. GRAVITAS was recorded at Top Floor Studios with the help of Jakob Herrmann (AMARANTHE, Machine Head, Anthrax) and mixed and mastered by Tue Madsen (BABYMETAL, DIR EN GREY, ONE OK ROCK). Upon release, TEKKEN 7, the game featuring BatAAr's exclusively produced song VREDE, immediately shot to the #1 spot for trending games with "Great Soundtracks" on computer gaming platform Steam. Celebrating the worldwide release of TEKKEN 7, vocalist Endigo and guitarist Patrik appeared on a live stream arranged by Bandai Namco where they answered questions regarding their appearance on the soundtrack of the game. It was done as part of the TEKKEN 7 Nordic Tour Grand Finals and was broadcasted from Copenhagen, Denmark. In June, Patrik was guest DJ at one of Tokyo's most prominent rock clubs, "BAR ROCKAHOLIC", together with noted visual kei and Japanese rock musicians like Dancho from NoGod, girugamesh's ShuU and Taama of ROACH they celebrated the 7th anniversary of the club. In August, BatAAr performed back-to-back at the two biggest cultural festivals in Sweden, WE ARE STHLM in Stockholm and the Gothenburg Culture Festival. Embarking on their first European tour ever, BatAAr were the opening act for Japanese visual rock band MORRIGAN on their BLACK WING EUROPEAN TOUR. The tour took the band through several locations in Europe like Germany and Poland in November and helped the band connect with their European fanbase like never before. 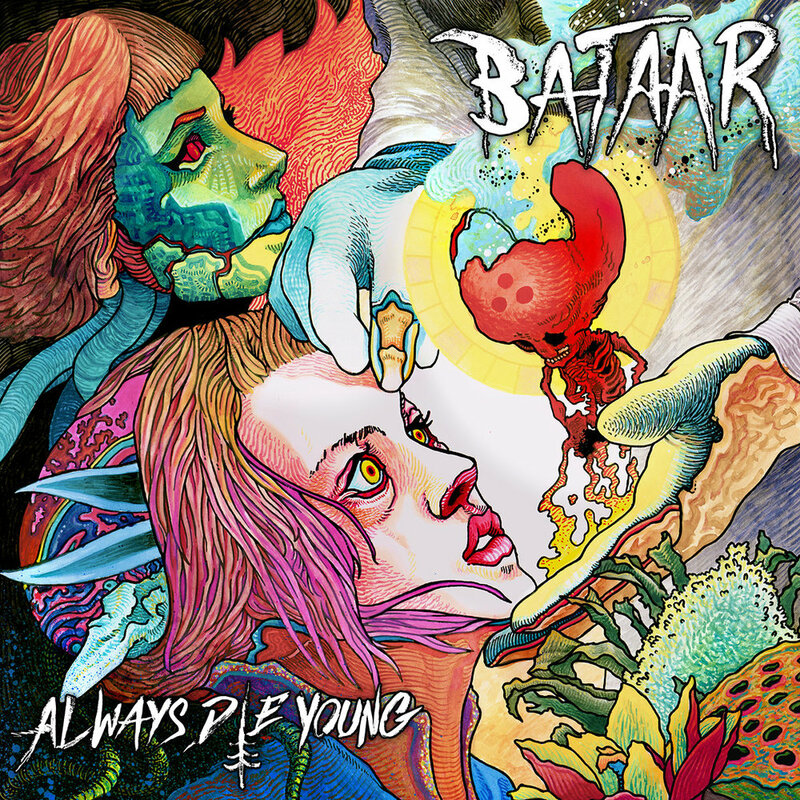 In March, BatAAr jumpstarted 2018 with the music video and single for their highly anticipated song DEVOUR. The title song on the single features bass by Adam 'Nolly' GetGood, renowned for his career together with internationally famous contemporary metal act Periphery. DEVOUR was also mixed and mastered by Japanese producer Yuyoyuppe, known for creating the sound of BABYMETAL. The single reached the #1 spot on iTunes Rock Charts immediately upon release. The music video for DEVOUR was the biggest production for the band to date, featuring extreme visuals that spurred intense reaction from fans and people unbeknownst to the band alike. It is thus far the only BatAAr music video on YouTube to have been age restricted permanently for its content.